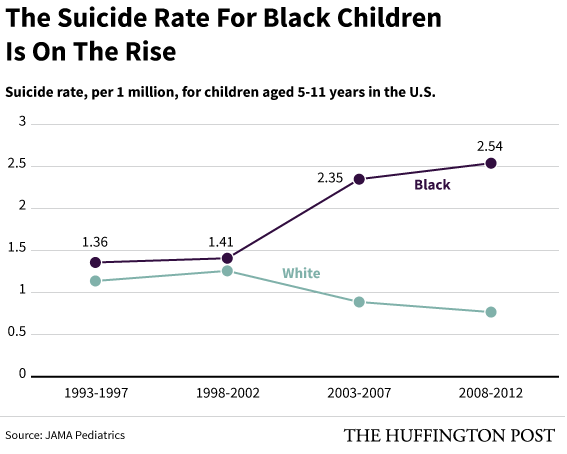 Read More Young Black Boys Committing Suicide at Rates Higher Than Ever | Alternet. This entry was posted in News from the Soul Brother and tagged african american, Black Boys, Black Children, children, health, Mental health, race, suicide. Bookmark the permalink.